What teacher doesn't love a refreshing soda? 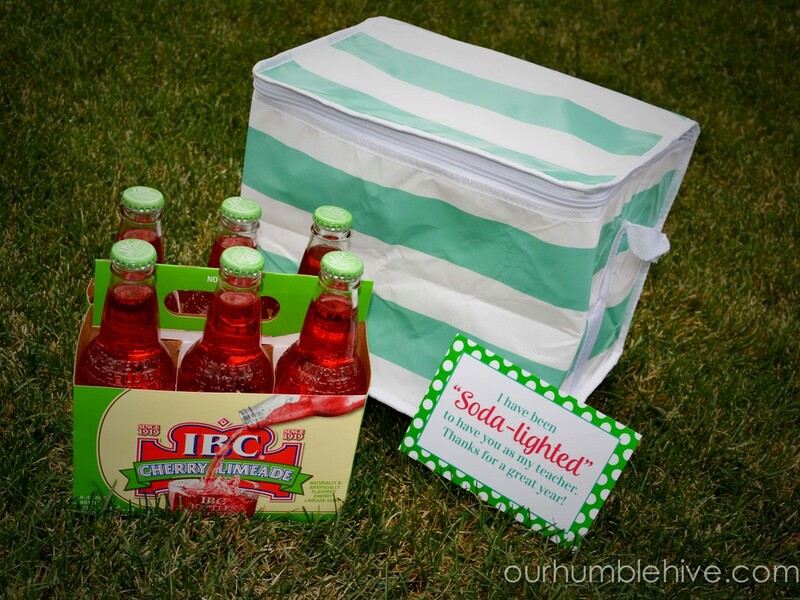 Give your favorite teacher their beverage of choice in style with this trendy cooler. Found at Target's Dollar Spot for only $3.00! Download the free gift tag by clicking on the link below and print at home or send to your local photo center to print as a 4x6 photo.